Today’s Korea Times reports that spicy Korean ramen is taking off in the US. Japanese companies have thrived in the market for years but tastes are expanding and interest grows in spicy Korean-style ramen. Complete story here. Chopped green onions, sliced rice cake, sliced fish cake, and a fried-egg are commonly added to enhance the flavor and texture. 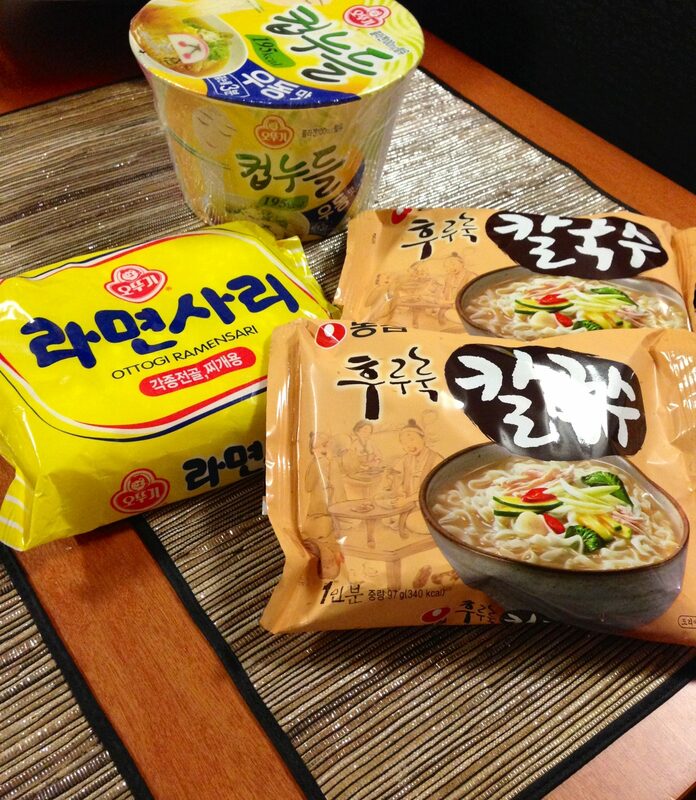 Many Koreans will admit to eating ramen two or more times per week since it’s cheap and easy to make (especially men who can’t cook). My favorite dish, 부대찌개 (budae-jjigae), normally comes with it too. And although ramen makes a tasty snack, it’s high in fat, sodium, and calories. 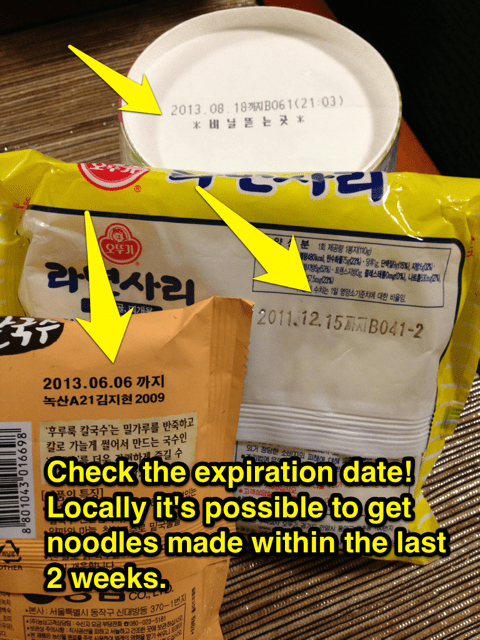 This entry was posted in Food, Today's News and tagged cup noodle, fish cake, fried egg, green onion, instant noodles, ramen, rice cake, spicy, undon by easykorean. Bookmark the permalink.